Pictured: Ben Gonio as Sweeney Todd. Photo by John McLellan. 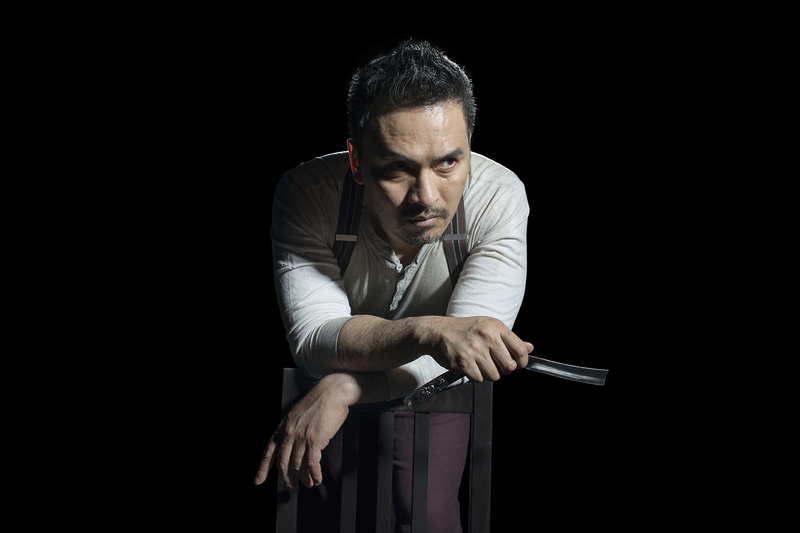 Stephen Sondheim’s bloody masterpiece Sweeney Todd – a worldwide success since its Broadway premiere in 1979 – tells the tale of an unjustly exiled man who, after returning to the city that cast him out, finds refuge in an abandoned attic barbershop. There he forms an unlikely partnership with the woman downstairs, the pie baker Mrs. Lovett, herself an outcast with an axe to grind against the ruling powers. When the two hatch a gutsy plan for revenge, the powerful elite – who have for years swept the powerless under the rug – are soon swallowed up by the same hungry masses they worked to oppress. Run time is approximately 2.5 hours with one intermission. Water-based haze is used in this production. 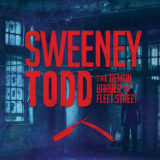 Stephen Sondheim’s bloody masterpiece Sweeney Todd, a worldwide success since its Broadway premiere in 1979, tells the tale of an unjustly exiled barber returning to 19th century London to seek vengeance against the lecherous judge who framed him and ravaged his young wife. The road to revenge leads Todd to Mrs. Lovett, a resourceful proprietress of a failing pie shop, above which he opens a new barber practice. Mrs. Lovett’s luck sharply shifts when Todd’s thirst for blood inspires the integration of an ingredient into her meat pies that has the people of London lining up.